We are a boutique flower studio in New York City. We create modern and elegant floral designs for everyday gifts, weddings, and events. We love flowers and everything designed! 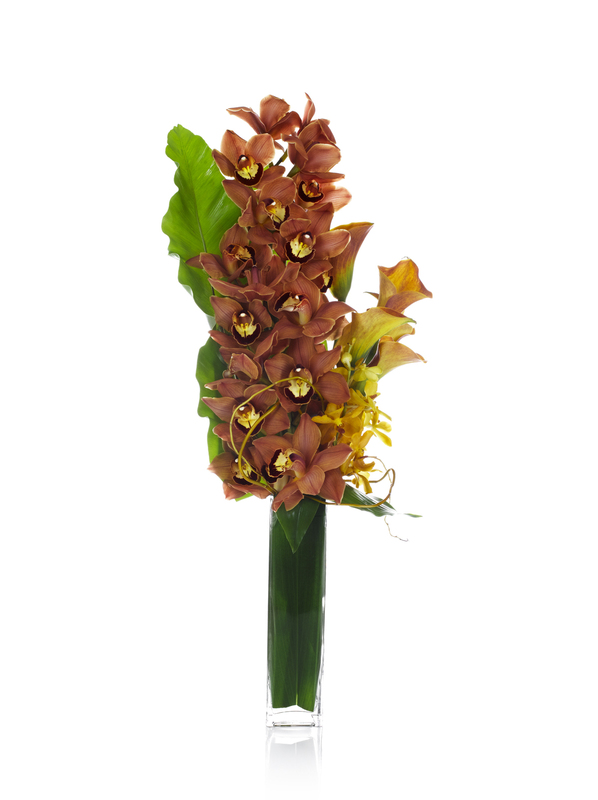 Visit our website at www.triplicityflowers.com.